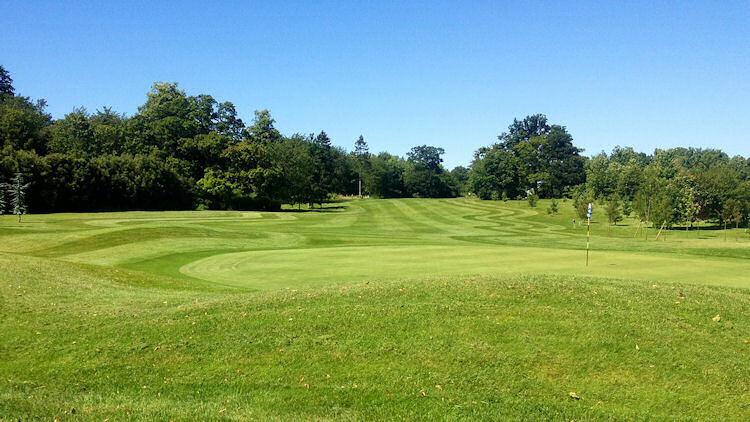 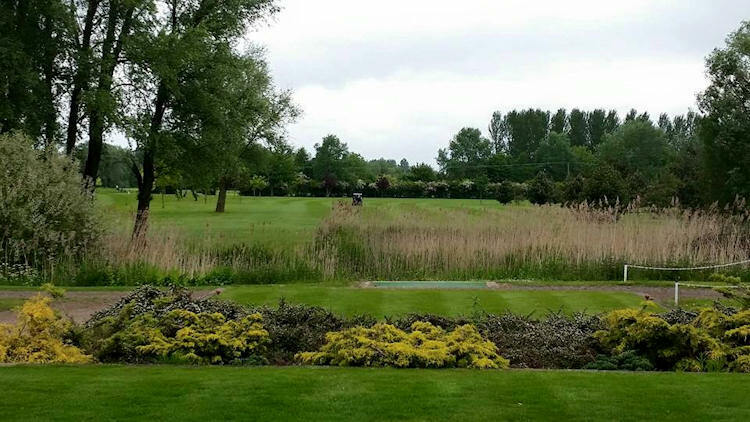 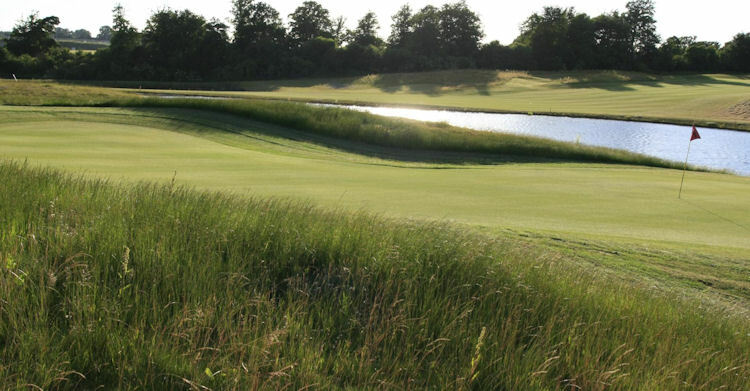 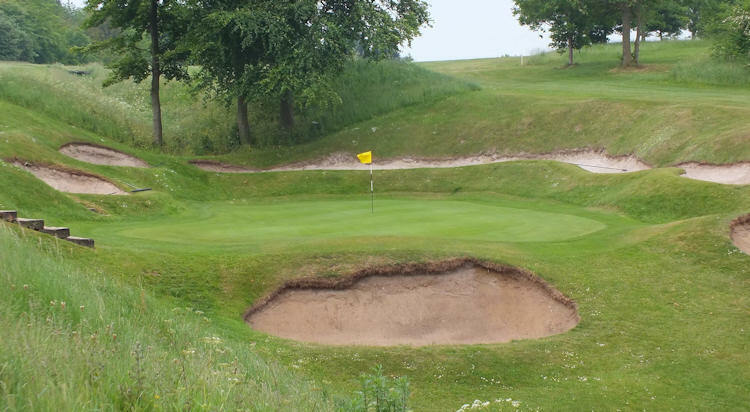 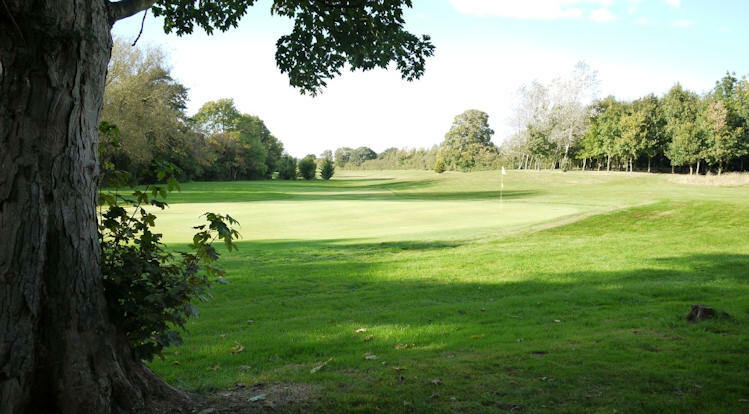 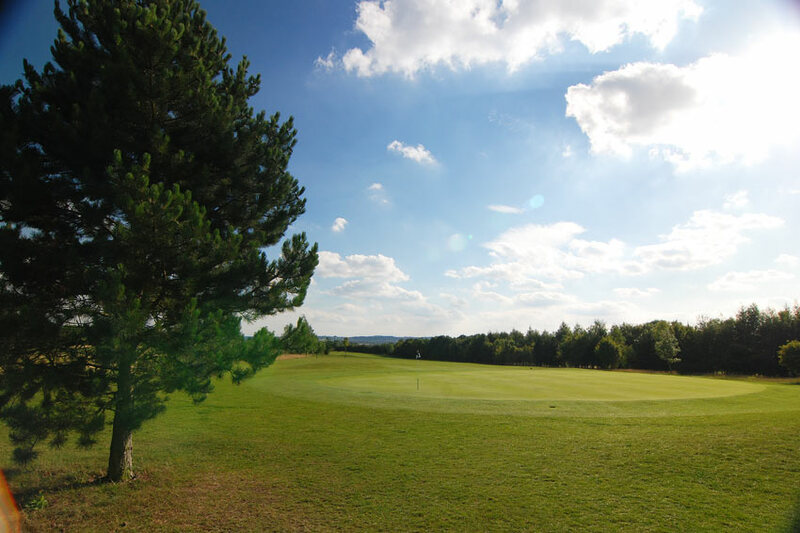 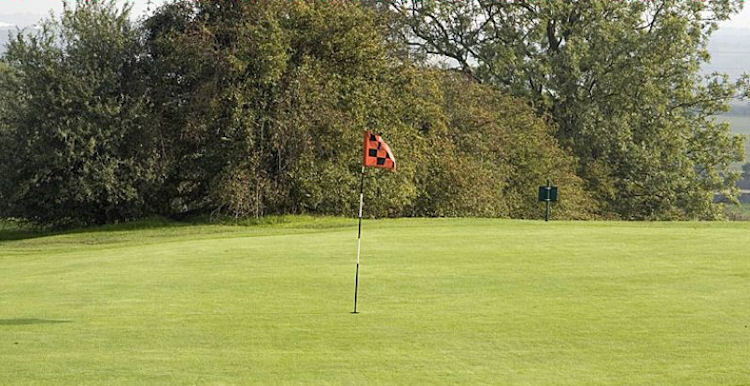 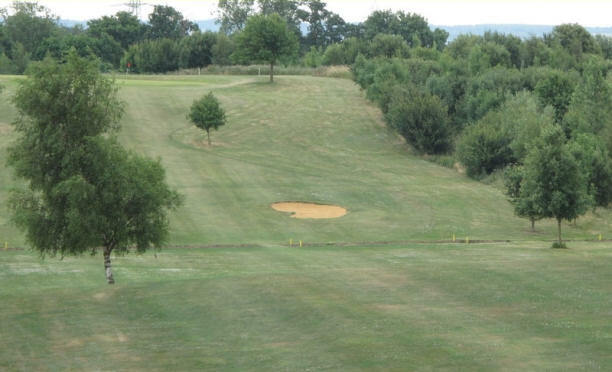 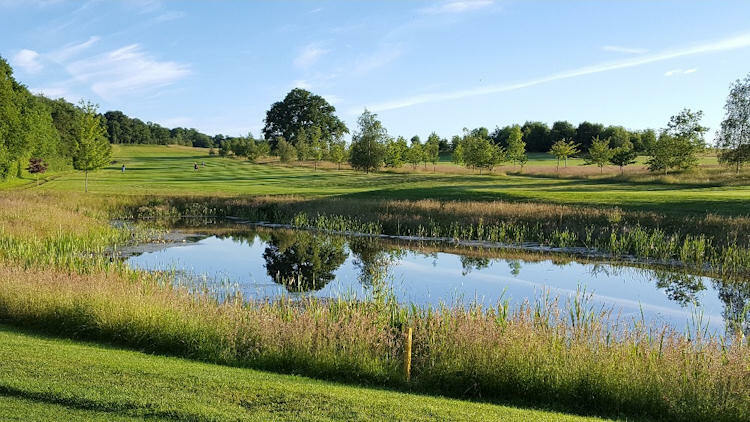 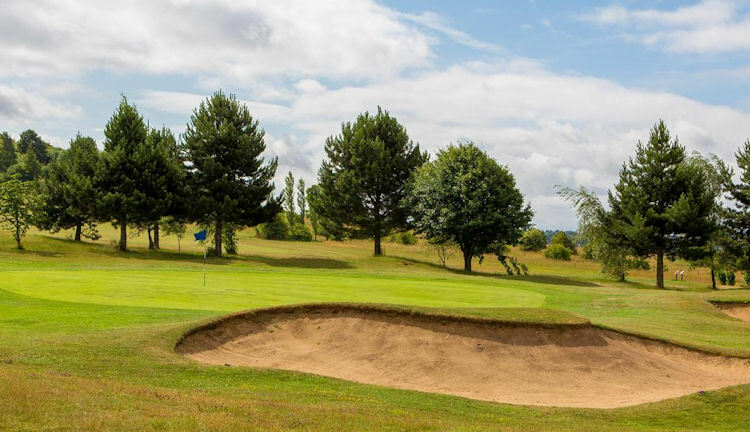 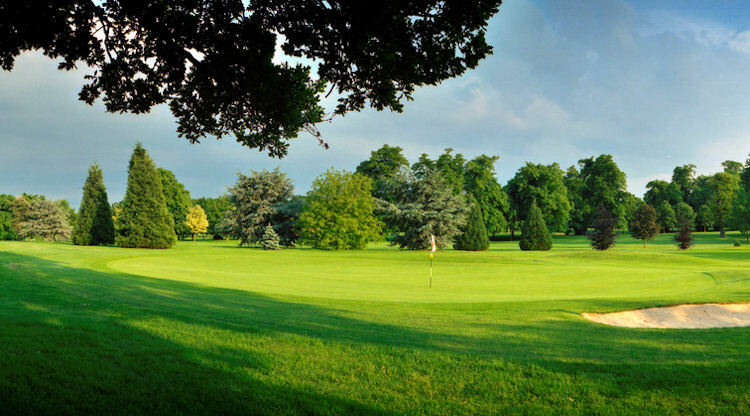 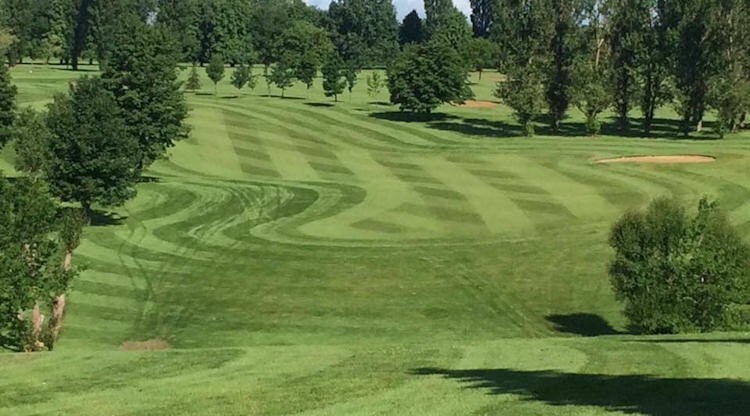 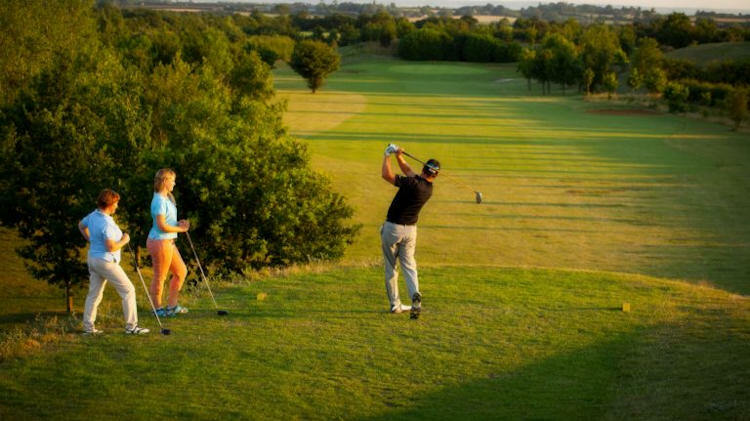 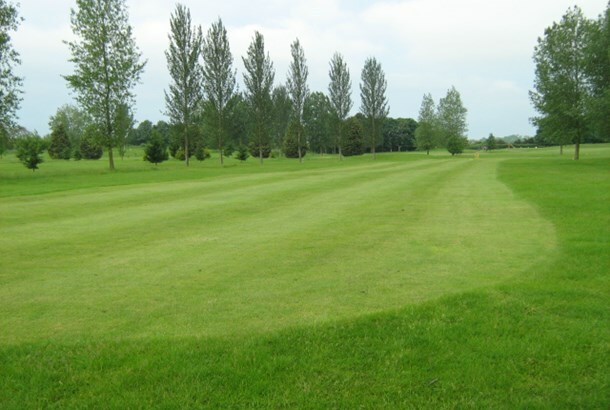 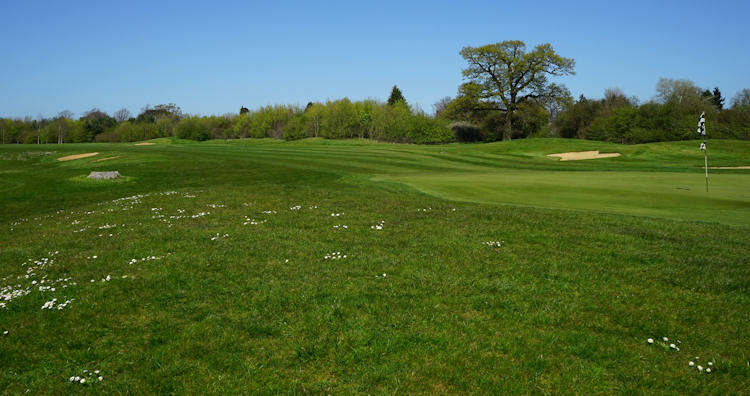 Bedfordshire, with its population of roughly 560,000, is a great place to set up camp for a couple of days and enjoy a few rounds of golf around the Milton Keynes, Bedford and Luton areas. 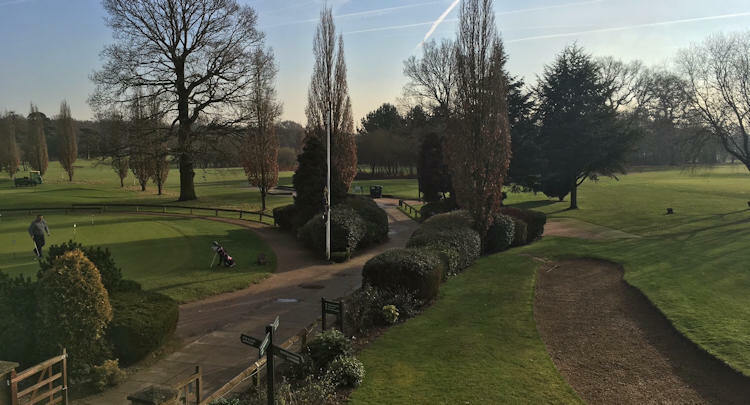 Bedford, which lies on the River Great Ouse, is an inviting historic town and is the perfect base for travelling golfers. 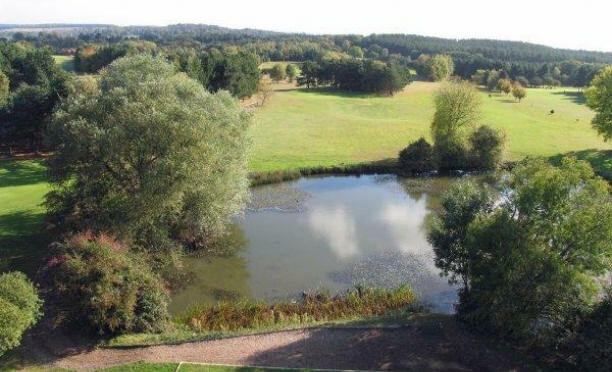 With its southern borders only 30 miles from London, the county of Bedfordshire is the gateway to the Midlands and East Anglia. 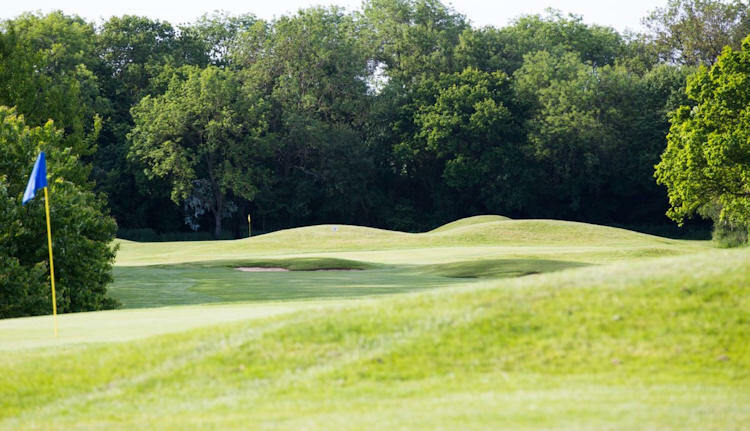 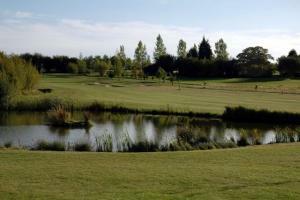 Golfers who are keen to spread their wings, then, will find the region the ideal golfing hotspot. 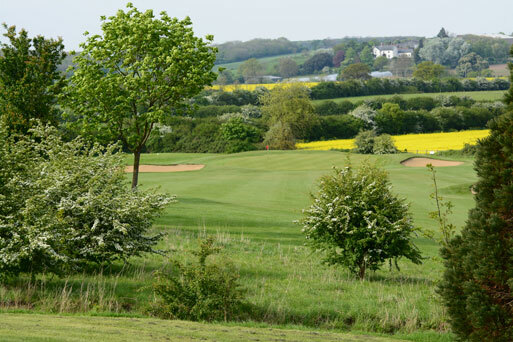 There are many areas of outstanding natural beauty and attractions, which include stately homes and gardens, woodland walks and nature reserves, country parks and world-famous animal parks.Set in a rich rural landscape, the county is perfect for golf and you only need to walk the fairways of the region's golf courses to see why. 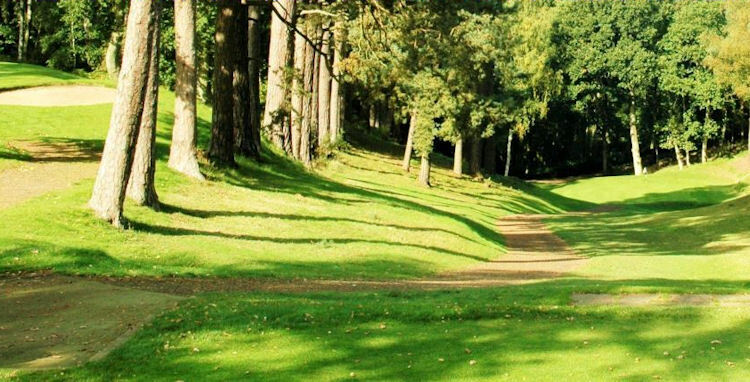 Indeed, you may only be a short drive from London, but, in truth, you'd never really know.